Yes, there’s a difference between the blues and plain old self-pity. You have the right to sing the blues if you work for Wal-mart. You have a right to sing the blues if you are literally homeless, and living in a shelter. For purposes of Blues entitlement, Memphis Earlene assures me, it doesn’t matter that you’re living in bourgeois comfort so long as you’re suffering hard enough. “Suffer more, suffer harder,” says Memphis Earlene by way of encouragement. 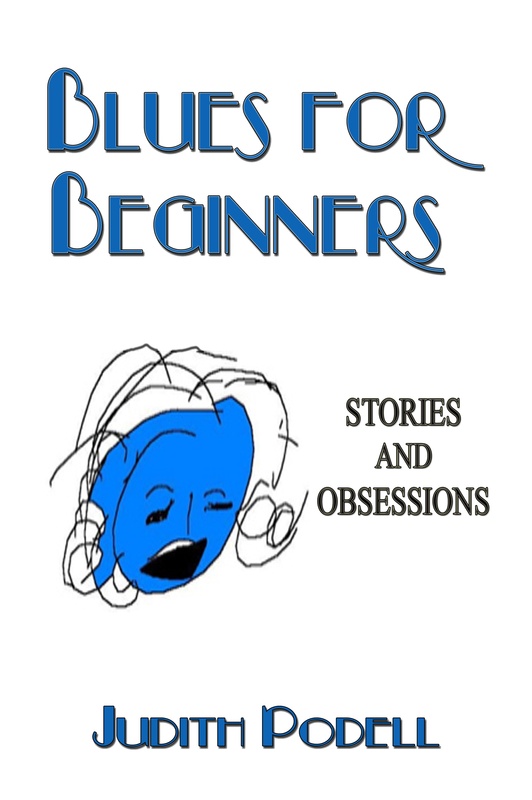 Buy and read Blues for Beginners: Stories and Obsession. Only 99 cents on Amazon . Also on Smashwords.com, if you don’t have a Kindle. Very funny stuff and sure to break your heart. This entry was posted in Blues, Book, Humor, Literature, mental health, women and tagged Blues, Book, Heartbreak, Humor, nhl, Self-Pity. Bookmark the permalink. I like the blues just about any time… thanks for the permission! With all due respects, my psychotherapist has been, for the past 11 years, trying to cure me of the Lessons of Memphis Earline: “Suffer more, suffer harder,” and “It don’t matter that you’re living in bourgeois comfort so long as you are suffering hard enough” are hardly recommended for optimum mental health. I second that emotion, Phil!